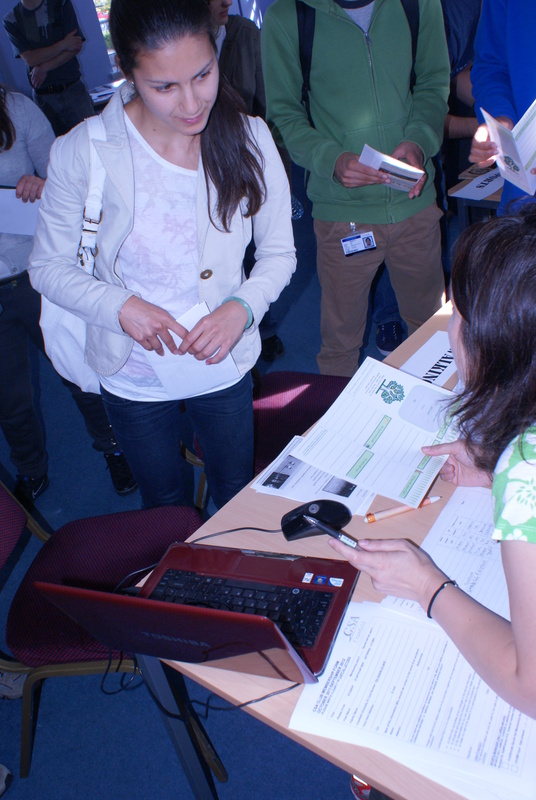 Cranfield Students’ Association hold its annual fair on Saturday 2 and Thursday 4 October. This was an excellent opportunity to introduce our society to new students. There was a lot of interest in our walks and we have signed up 44 new members! Many thanks to Eduardo, Graham and Periklis for taking their time to represent our society at the fair; special thanks to Graham who attended Saturday’s event at a very short notice indeed. If you like to join our walking society, you can still do so – see our Membership page for more information. 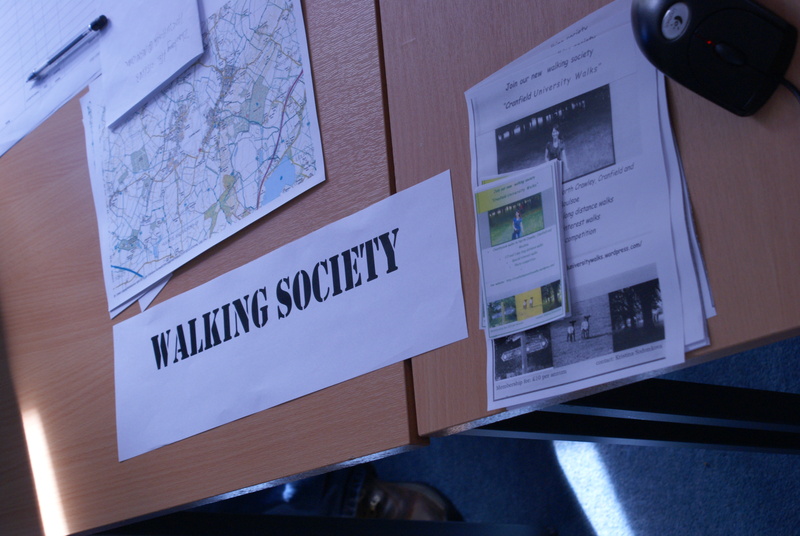 This entry was posted in Blog and tagged Clubs and societies fair, Cranfield University, new members, walking society.